Thus, the number of people visiting the neighboring country from Azerbaijan increased by 8,651 people or 3 percent year-on-year. With the indicator of January-March 2019, Azerbaijani citizens took the first place in the number of Georgia visitors. 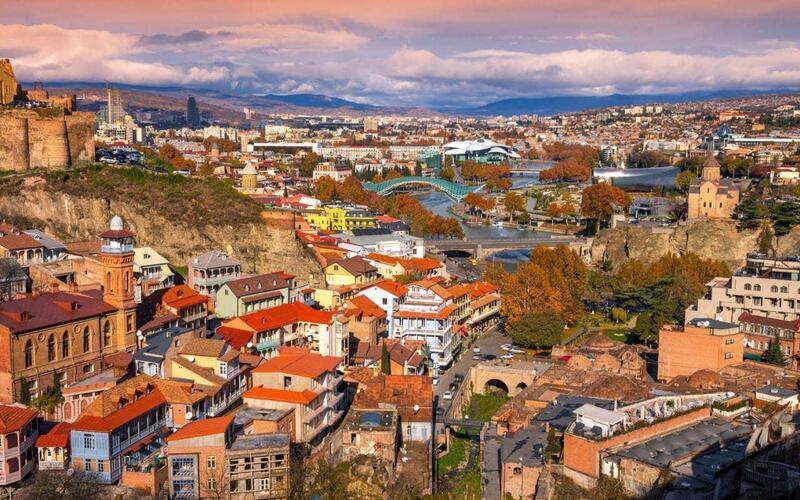 Russia with 254,077 people was second and Armenia with 232,449 travelers ranked third. A total of 1,617,548 foreigners visited the neighboring country in the reporting period, which is 2.2 percent more than last year. It is noteworthy that the tourist flow between Azerbaijan and Georgia keeps increasing. This year, the number of tourists coming to Azerbaijan from Georgia for the first time exceeded the number of the Russian ones. Georgian citizens accounted for 29.8 percent of 364,200 visitors arriving in Azerbaijan in January-February 2019. Moreover, recent launch of passenger transportation through the Baku-Tbilisi-Kars (BTK) transport corridor is expected to give new impetus to tourism development in Azerbaijan and Georgia. Azerbaijan and Georgia maintain high-level relations in all spheres, especially in the economic field. The two countries have repeatedly taken joint initiatives for global projects in the region. Close bilateral ties of Azerbaijan and Georgia play a key role in the development of regional cooperation. Last year, the trade turnover between the neighboring countries amounted to $1.1 billion. The share of Azerbaijan in the total trade turnover of the neighboring country made 8.7 percent in 2018. Georgian exports to Azerbaijan amounted to $502.7 million, while Azerbaijan exported goods worth $586 million to Georgia last year. In particular, Georgian exports to Azerbaijan include cement, locomotives and other railway vehicles, mineral and chemical fertilizers, mineral waters, alcoholic drinks, glass and glassware, pharmaceuticals, etc. Azerbaijan mainly exports to Georgia oil and petroleum products, natural gas, electricity, plastic, cement, anhydrite and gypsum binders.